﻿ Florida Liquor Licenses - Buy & Sell Florida Liquor Licenses. At Florida Liquor Licenses, we take all the guesswork out of the sale/purchase and transfer of a liquor license. 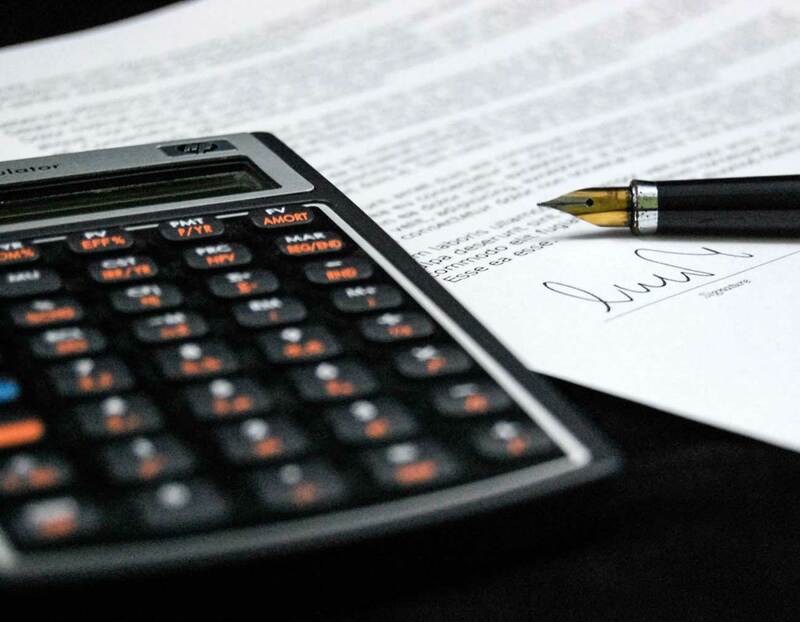 Florida Business Investments will prepare the Purchase Agreement and all other applications and walk them through the appropriate agencies to be sure that the liquor license is transferred or issued in a timely manner without any hassles. 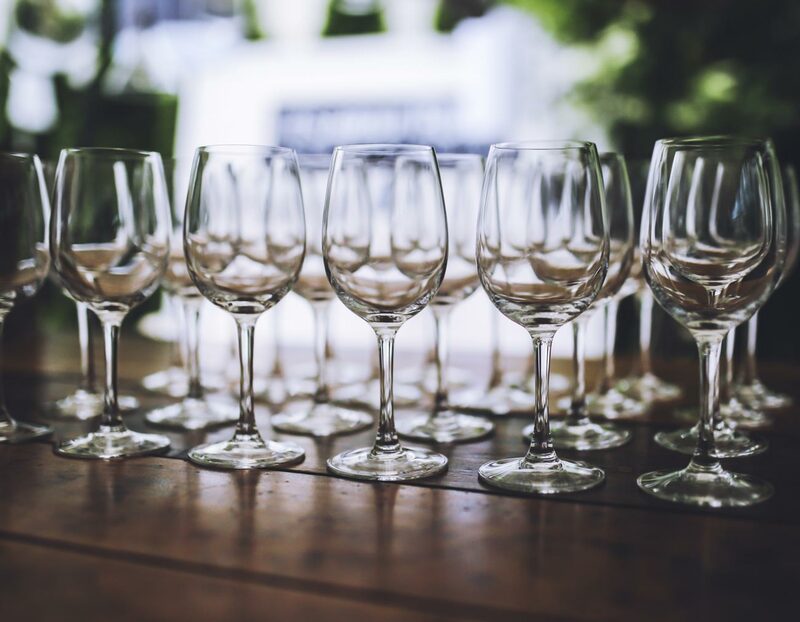 4COP Liquor Licenses , 3PS Liquor Licenses, Lottery & Other Series, Liquor License Loans, Help with Beverage Applications and Zoning Requirements, Licensing, Permitting & Consulting Services also available! State Wide Service. 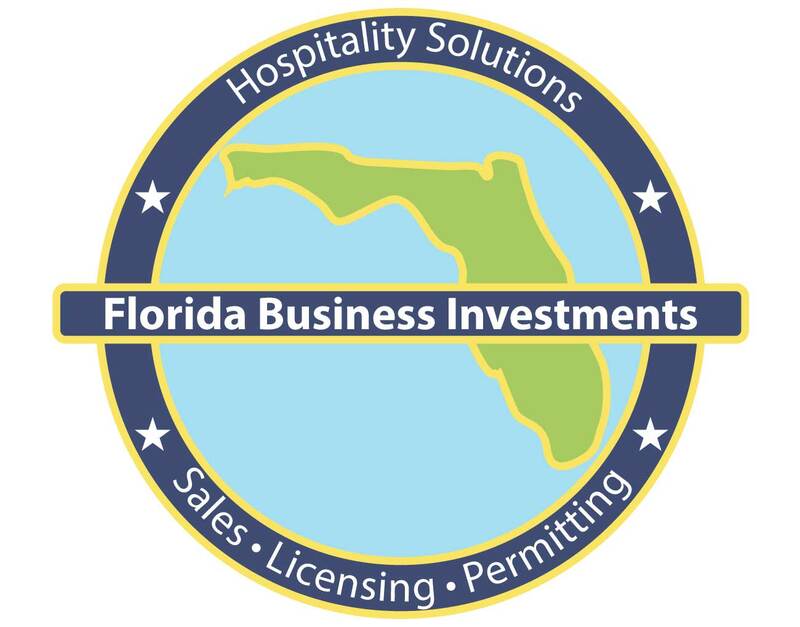 Florida Business Investments, Inc. is as close to a "One Stop" hospitality Real Estate Brokerage firm that you will encounter. Bob Lasek, Broker & President, has brokered and closed over a thousand successful transactions of hospitality businesses and liquor licenses in the past 30 years. Our expertise encompasses a thorough knowledge of the industry; including real estate and business brokerage, market and business analysis, site selection, lease negotiation, zoning requirements, filing applications with state agencies, and the brokering of Florida Alcoholic Beverage Licenses. 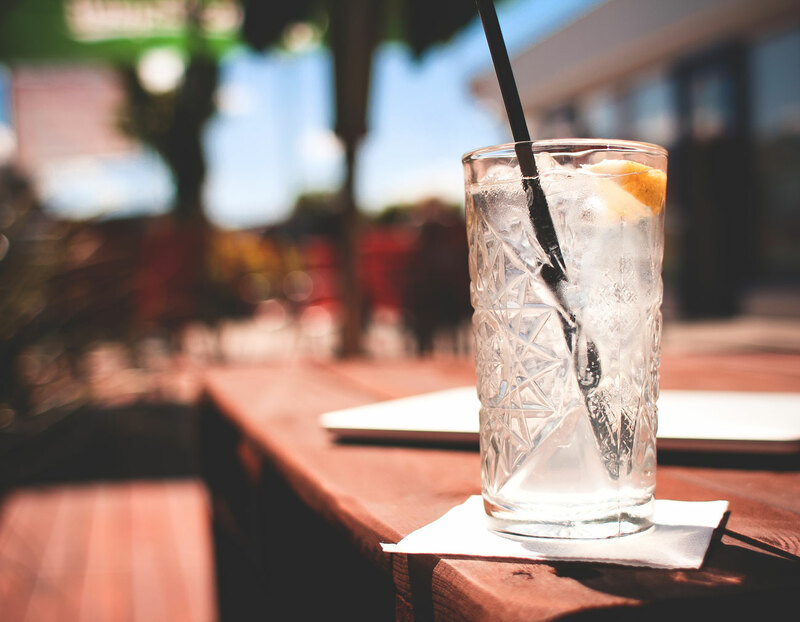 We can arrange favorable financing for the purchase of a Liquor License for a qualified buyer. We also are affiliated with lending institutions, banks, and private lenders that have very favorable interest rates. Copyright© 2015 - Florida Business Investments, Inc. If your interested in purchasing a Florida Liquor License please feel free to contact Florida Liquor Licenses by submitting the form below. If you are seeking a loan on a liquor license please select the county and enter the loan amount requested in the comments box. Thank you for your interest in Florida Business Investments, Inc. If your interested in selling a Florida Liquor License please feel free to contact us by submitting the form below. Thank you for your interest in Florida Business Investments, Inc.